Looking for a reliable Man & Van in Sheffield? Simply need to get something(s) from A, to B? YES! We can help with that too! BRADWAY PREMIER REMOVALS are pleased to announce our latest offering: A Man and Van service. If you have basic removal needs, perhaps not requiring our larger vehicle (or full removal service), this could be just what you need. By offering our new Man and Van option, we can also offer lower rates and personal service for customers who have this particular requirement. 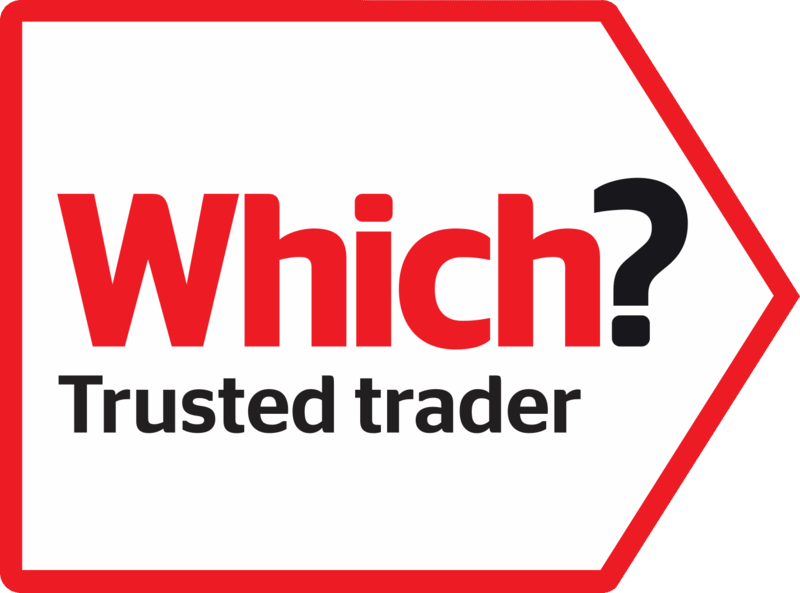 Should you only need to transport contents from a small flat, a single room bedroom, a small business or even delivery items our Man and Van option is well worth considering! Although designed for smaller loads, we can still transport your item(s) across greater distances (if required). We work hard to be as flexible as possible – including accepting bookings at short notice (wherever possible). So, if you need something last minute, get in touch! 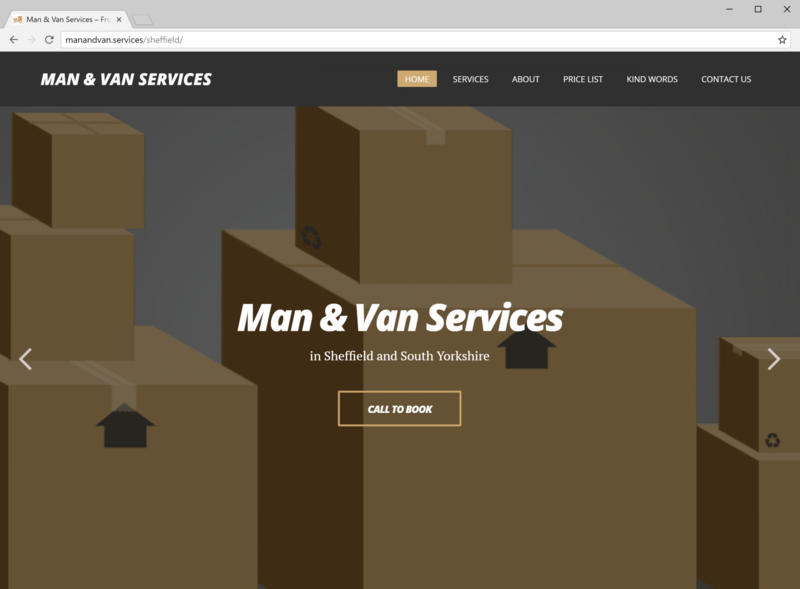 Visit our new Man & Van Services Website!